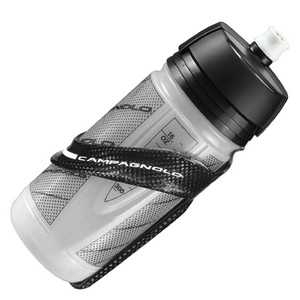 Hydration is a must when you're on the go, especially on those long Sunday rides, so it's only fair that you carry it in style. 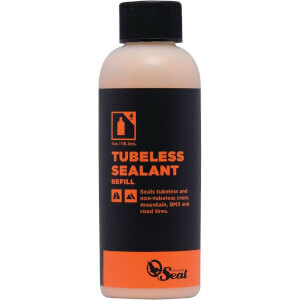 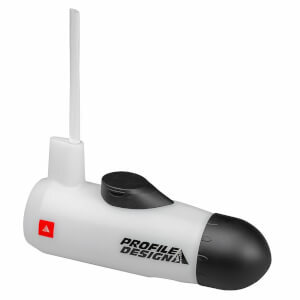 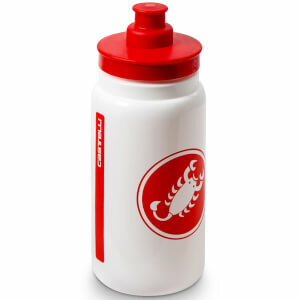 Our range of cycling bottles feature various designs and brands. 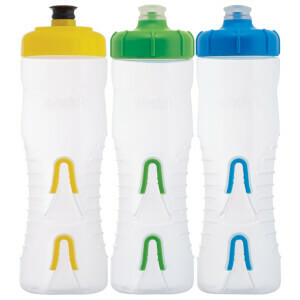 With bright colours and logos, our products are just what you'd expect from a cycling bottle. 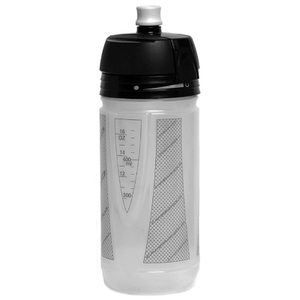 Developed for comfort, functionality and also style, we have a large variety of drinks bottles at great prices here at ProBikeKit New Zealand. 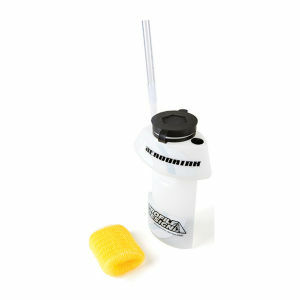 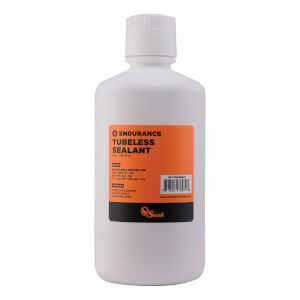 We also offer a range of shaker bottles, for your pre-ride energy or post-ride recovery shake. 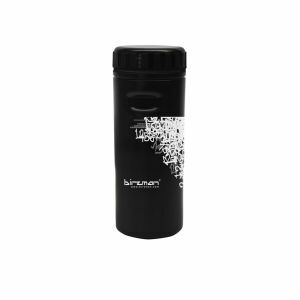 Whatever your nutritional needs, shake it up in one of our shakers for maximum smoothness. 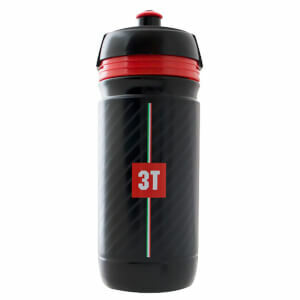 You can see our whole range of cycling bottles and shakers below.